Carmel Mt. 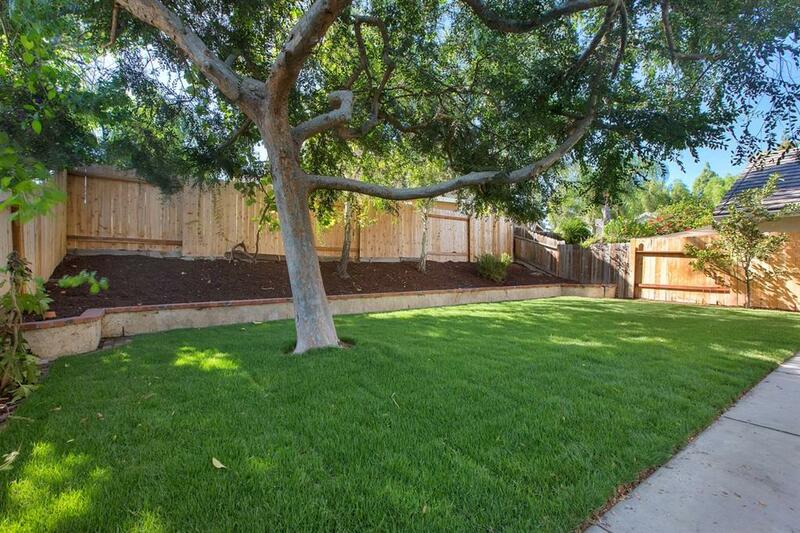 Ranch family home in gorgeous locale.Close to park, shopping.Privacy with one-story homes on either side. Updated kitchen; Cherrywood cabinets, granite counters, garden window & new stove. 2-car garage, laminate wood flooring downstairs, newly carpeted stairs and second floor. Half bath downstairs & 2 full baths upstairs, all with new tile floors. Coveted Poway schools. 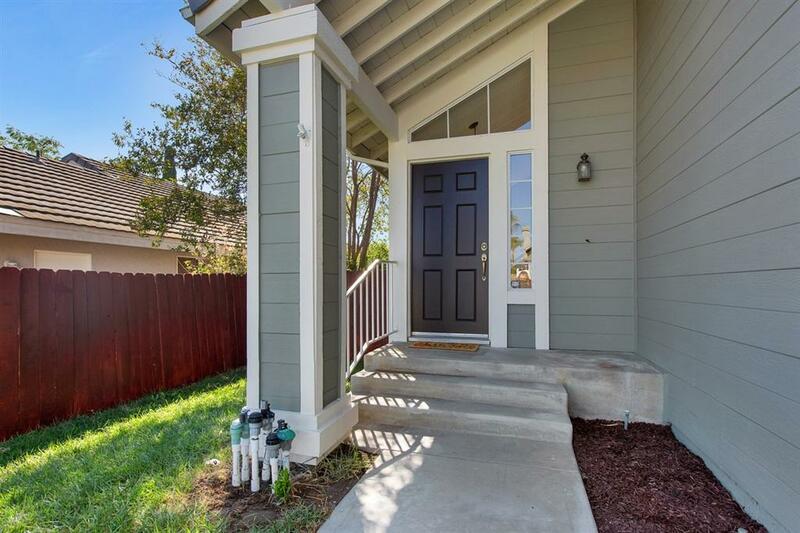 This ideal Move-in, Turn Key beautiful Carmel Mountain Ranch home is set in a gorgeous locale and part of the coveted Poway Unified School District. Open floorplan allows for lots of natural light, complete with fireplace and vaulted ceilings. Formal living room with cozy fireplace and dining room for nights with the family. Inviting, bright family room is an off-shoot of the kitchen. 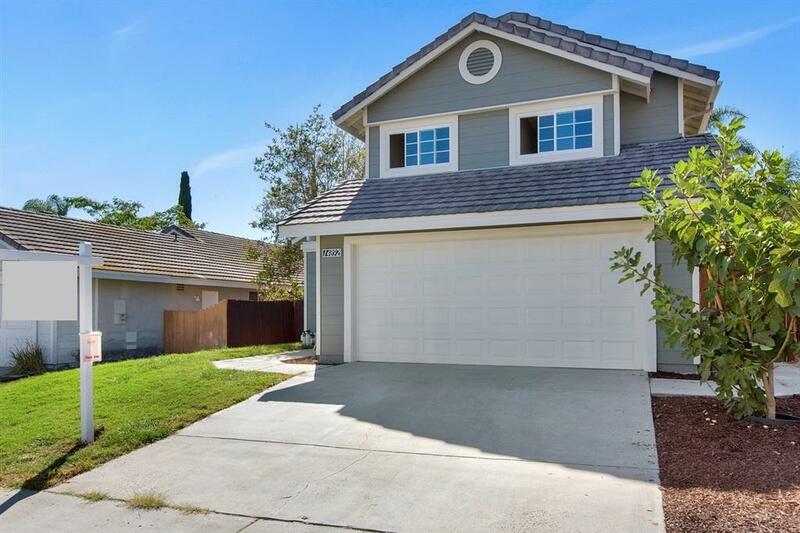 This home features a stunning, updated kitchen with cherrywood cabinets, beautiful granite counters, and a new stove! Kitchen also includes garden window. Sliding glass doors open to an expansive, beautifully landscaped yard with patio for entertaining, and an attractive shady tree for lounging on hot days. Privacy with one-story homes on either side. Includes a 2-car garage with automatic roll-up door. Laminate wood flooring throughout the downstairs and new carpet on the stairs and second floor. Half bath downstairs and two full baths upstairs, all with new tile floors. Complete with central air conditioning and forced-air heating for your comfort. The spacious Master Suite boasts a window that opens to the yard, providing plenty of natural light and a beautiful morning view. 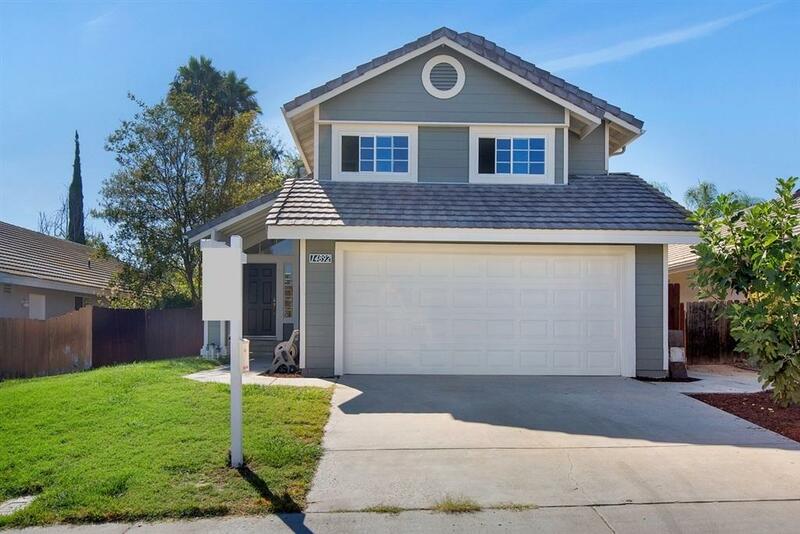 This beautiful, family home is walking distance to Poway schools, the park, and shopping, easy access to the freeway, and great neighbors! Listing provided courtesy of Ft Realty. Listing information © 2019 San Diego MLS, Inc.